Children with obesity face a higher risk of other serious health conditions. EXCLUSIVE: THE expanding waistlines of our children is costing Australian taxpayers $43.2 million annually - not including hospital care - according to a new study. Researchers at Monash University have for the first time calculated the cost of the obesity epidemic among our children aged 6 to 13, as our kids continue to get larger. Unlike previous studies the landmark research, to be presented to a public hearing of the Senate Inquiry into the Obesity Epidemic in Australia today, looked at the causal effects of childhood obesity on publicly funded health care costs. 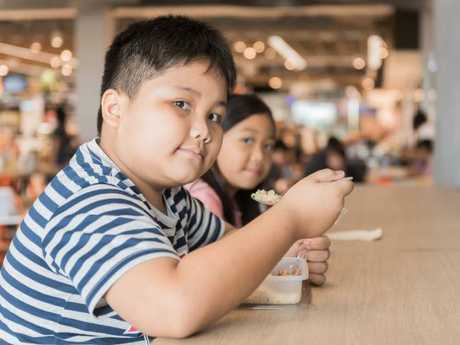 Compared to healthy weight children, overweight and obesity among 6 to 13-year-olds was found to cause an additional $43.2 million in annual non-hospital costs incurred by Medicare according to 2015 figures. 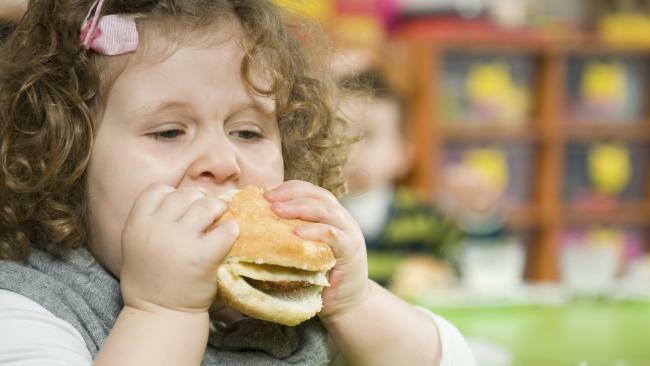 One in four Australian children is considered to be overweight or obese. The costs included things like targeted exercise schemes, nutritionists, specialist assistance and GP visits and did not include out of pocket costs incurred by families or mental health-related costs. The study, conducted by a team from Monash Business School's Centre for Health Economics analysed data on 3458 children from the Longitudinal Study of Australian Children linked to their Medicare records. Lead researcher Nicole Black said it was vital the entire community worked to find a solution to the growing epidemic. One in four Australian children is considered to be overweight or obese with Australia the fifth most obese nation in the world according to the OECD. 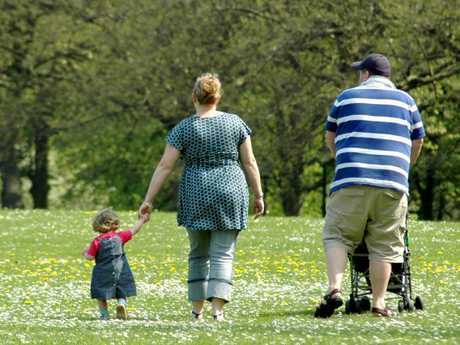 GPs are seeing more families and kids in relation to weight issues. "I think it is important to account for these costs when trying to look at what the overall economic benefits of targeted solutions will bring," Dr Black said. "Childhood obesity is one of the most serious public health concerns globally ... an economic argument is needed for governments to act and to invest in obesity prevention." Dr Black's findings have been published in the Economics and Human Biology journal. The Monash research also highlighted the long-term costs attributed to childhood obesity by investigating how a higher body mass index (BMI) at ages 6 and 7 affects the health care costs incurred over the next eight years of their life. Australian Medical Association President Dr Tony Bartone said GPs were seeing more families and kids in relation to weight issues. "This is the first generation of children that probably is going to have a shorter lifespan than their parents," Dr Bartone said. "We are absolutely not doing enough ... tackling this needs to start right from educating expectant mums and dads about healthy eating choices for their children." Childhood obesity is one of the most serious public health concerns globally. Jane Martin, Executive Manager of the Obesity Policy Coalition, said she was shocked about the $43.2 million figure. "This shows we are all paying the price for the obesity crisis among our children," Ms Martin said. 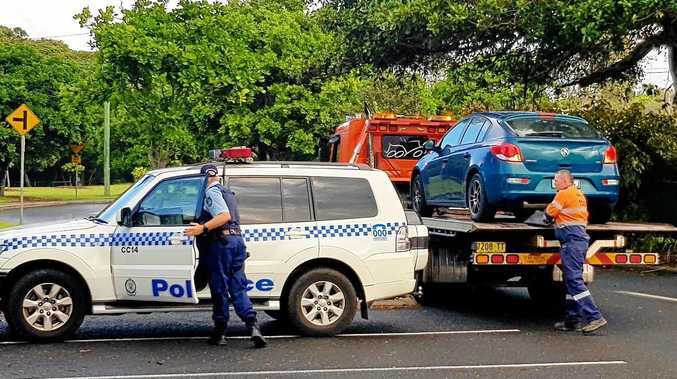 "This is just another indication of the burden on our community and we need to get on top of this. 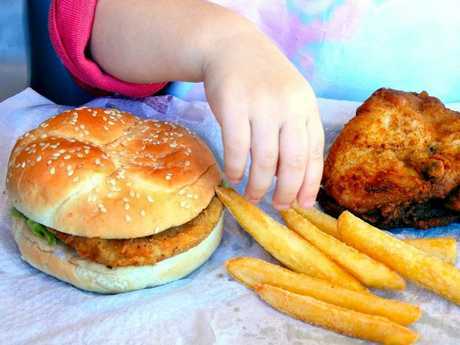 Miriam Raleigh, nutritionist with Child Nutrition, said she was seeing a constant stream of children clients with issues relating to being overweight or obese. "Not all of those come through Medicare referrals so certainly the out-of-pocket costs to parents would be even higher," she said. Health Minister Greg Hunt said the government had invested $77.9 million in infant and maternal health to ensure children get the best possible start in life. "Being healthy as a child sets you up for life and we encourage children and parents to work together on adopting healthy lifestyles," a spokesman for the minister said. Opposition Health Spokeswoman Catherine King said the time was now for action on childhood obesity. "This should clearly be a public health priority."